Shanghai Regeneration: Five Paradigms, emphasizes the value of design in the urban regeneration of Shanghai, with the unique capacity to lead urban transformation flexibly and productively, specifically through the representative case studies in five different synthesized paradigms. 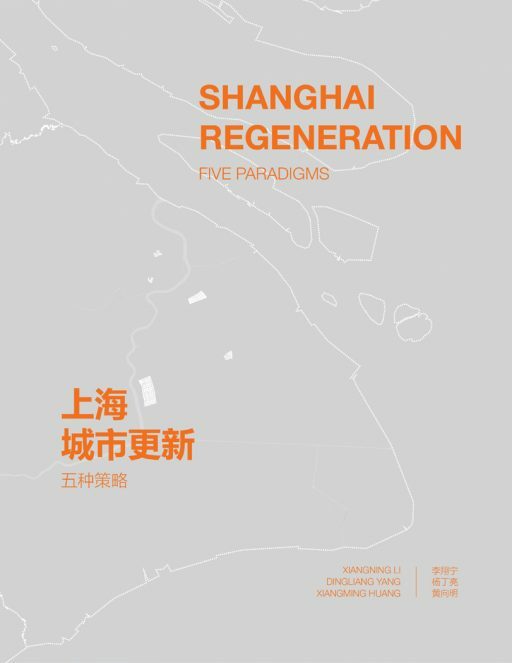 The book initially addresses the issue of the urban restoration of Shanghai in the past ten years, not only through systematic analysis,but also by means of specific cases. 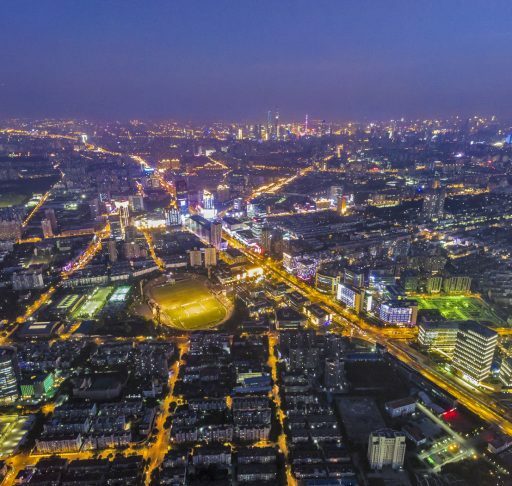 This book will be enlightening and useful for the professionals,academics, and researchers in the field of urbanism and architectural design related with China. Xiangning Li is currently deputy dean and professor of history, theory, and criticism at Tongji University College of Architecture and Urban Planning, as well as a visiting professor of Architecture at the Harvard University Graduate School of Design. He is a member of CICA (Comité International des Critiques d’Architecture), and has published widely on contemporary Chinese architecture and urbanism in international architectural magazines including the Architectural Review, A+U, Architectural Record, Domus, and more. His recent books include The Real and the Imagined, Updating China, Made in Shanghai, and Total China. He was the co-curator of the 2011 Chendu Biennale, 2011 Shenzhen Biennale, and academic director and curator of the 2013 Shenzhen/Hong Kong Bi-city Biennale and West Bund 2013 Biennale. Dingliang Yang is currently a teaching fellow and research associate, as well as a Doctor of Design Candidate at the Harvard University Graduate School of Design, where he was awarded the Urban Planning and Design Thesis Prize and Paul M. Heffernan Fellowship. His most recent publications include Hangzhou: From Canal Grid to Maxi-block and Townization: In Search of New Paradigm of Urbanization in China. 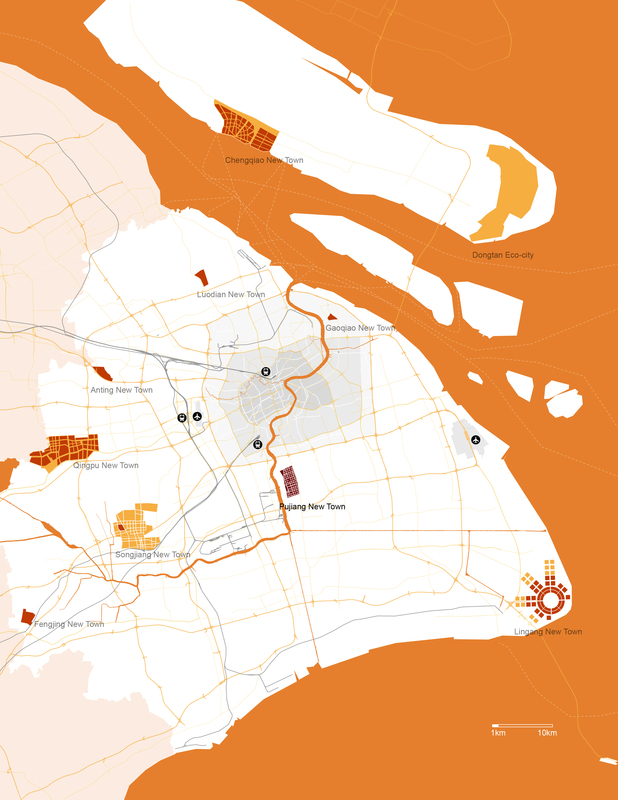 He also has contributed to the publications, Common Frameworks Rethinking the Developmental City in China: Xiamen the Megaplot, The Countryside as a City, The Urbanistic Plan in 21st Century, and EL Croquis. 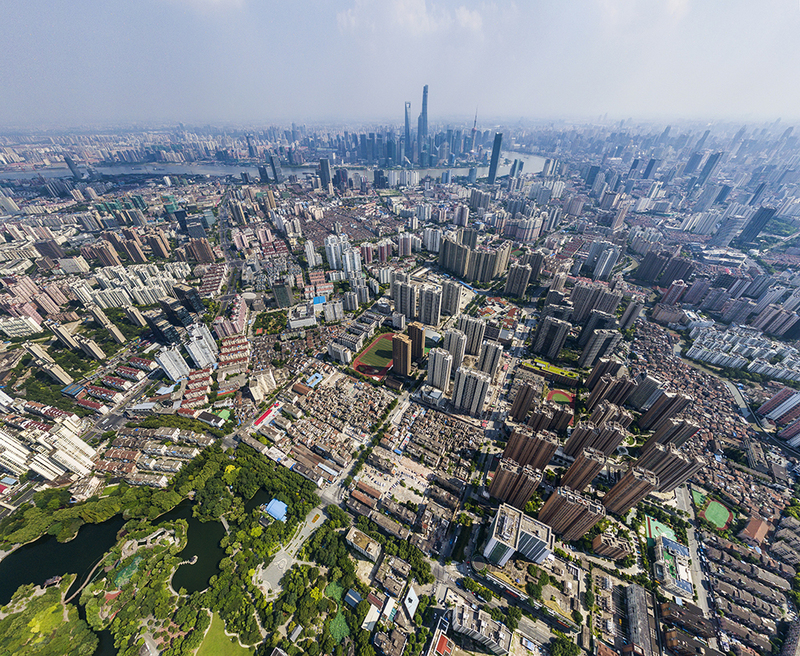 Yang is a founding partner of Preliminary Research Office (PRO), a Los Angeles based emergent interdisciplinary design office, with a focus on work in China and the US. Xiangming Huang is the board member and chief architect of Tianhua Group. Since co-founding Tianhua, he has led its design practice with a thoughtful and critical perspective. 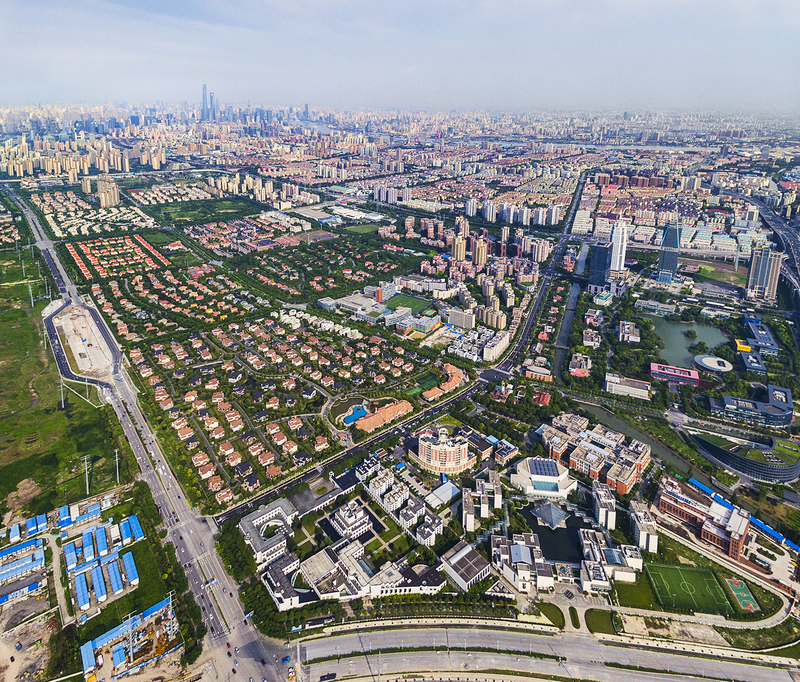 Under his excellent leadership, Tianhua Group has grown to a 2,500-employee design-construction integrated service corporation with international contracting qualification and contains many wholly owned subsidiaries national wide. His major works include Biyun Community, Biyun Garden, Huilong New City, Oak Bay, Pujiang New Town, Vanke Wonderland, Rainbow City, and Cultural and Sports Center of Suzhou New District.